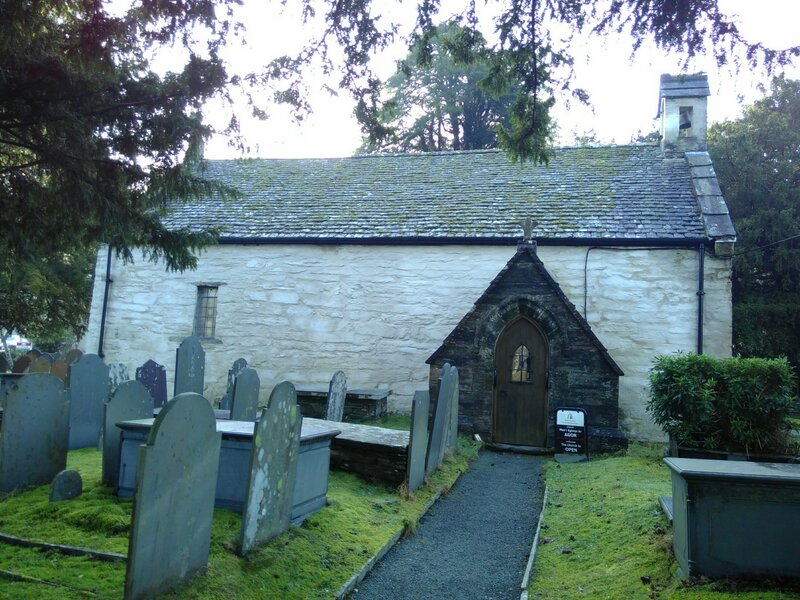 The church of St Gwyddelan in Dolwyddelan is guaranteed to transport you back in time. 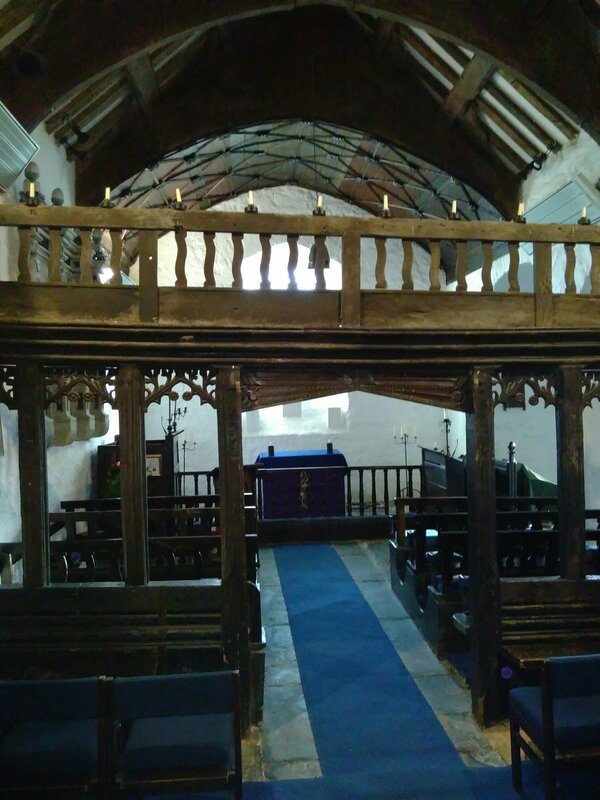 Built in the 15th century, the current building replaced churches dating back to the 7th century, when St Gwyddelan came over from Ireland to restore Christianity to Britain after the Roman departure. In the church, you can see the original bell brought over by St Gwyddelan, making it over 1500 years old. 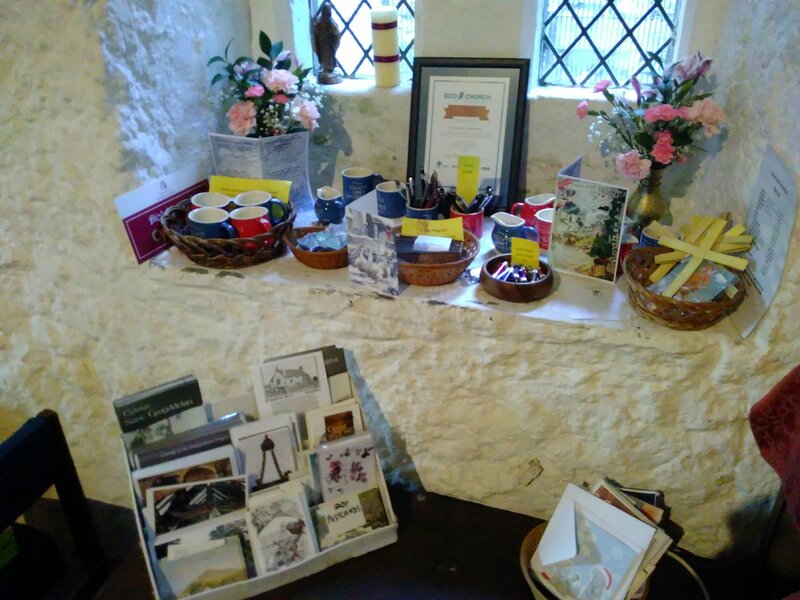 There’s also the wooden carving of the Dolwyddelan dragon, and right now an excellent selection of Christmas cards and gifts! Previous Previous post: 25% off the guidebook! Next Next post: Happy Winter Solstice!